Girls Who Code College Loops are on-campus programs for female-identifying and non-binary college students, offering monthly challenges and exciting new material. In College Loops, women hone their computer science skills and engage with other women to take action, collaborate, create, and inspire one another! 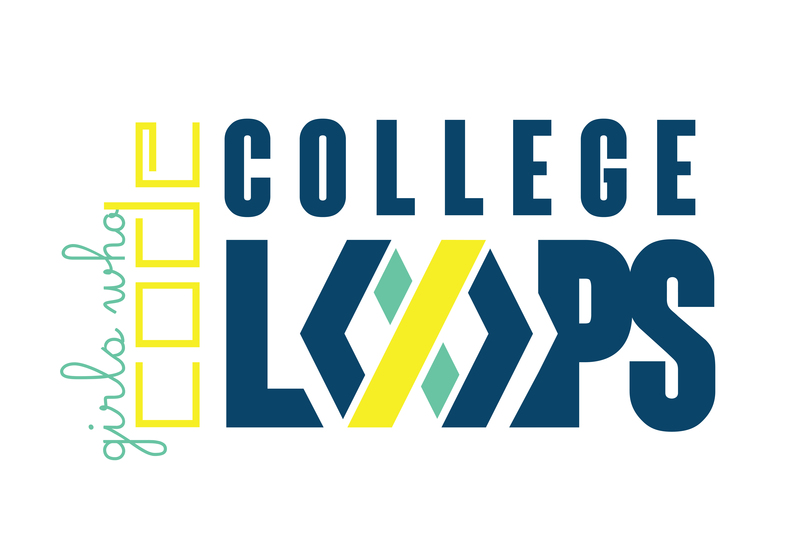 Interested in starting or joining a College Loop on your campus during the 2019-2020 academic year? Please take 5 minutes and complete this survey to hear more and be notified when the application opens. 1. Have you participated in Girls Who Code programs in the past (Clubs, Summer Immersion, Campus)? Email *This question is required. Please use the email you originally used when participating in a Girls Who Code program. Don't worry, you'll be able to update your email later. This question requires a valid email address.